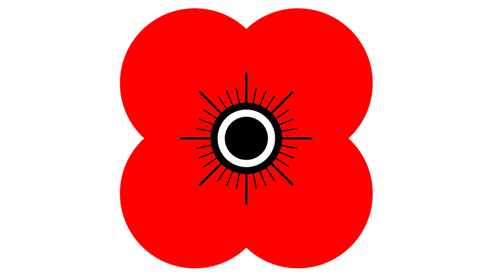 S6 pupils will be coming into classes Wed 9 Nov, Thurs 10 Nov and Friday 11 Nov selling poppies on behalf of the Scottish Poppy Appeal. 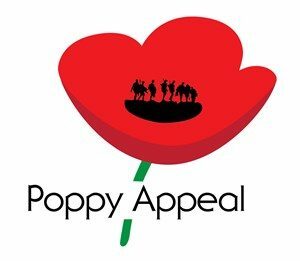 Please give generously to this worthy charity. 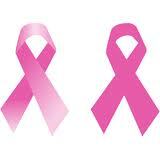 BARRHEAD HIGH SCHOOL will be supporting DARE TO WEAR PINK on Friday 28 October 2011. 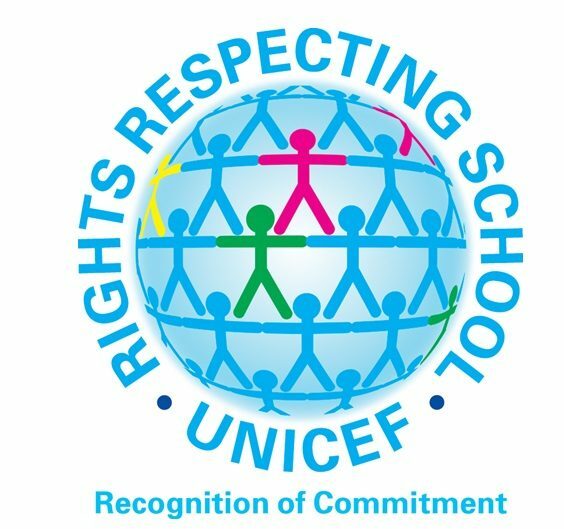 Pupils will be ADDING PINK to their uniforms and donating to this cause. 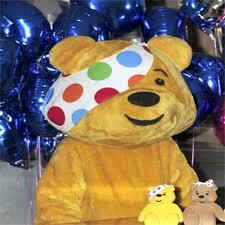 Children In Need will be supported by Barrhead High School on Friday 17 November. Wrist bands will be sold on the day. These generous donations will be given to Barrhead Social Work Department to be distibuted over the Xmas holidays. A big THANK YOU to everyone who donated – we CAN make a difference.